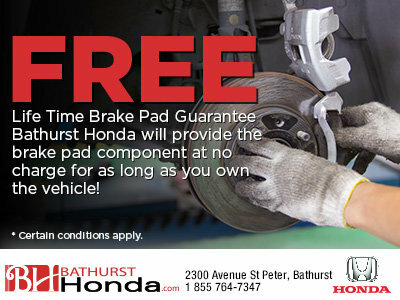 FREE Lifetime Brake Pad Guarantee! 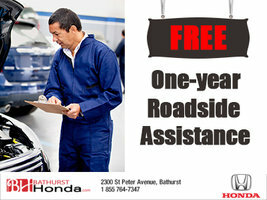 Bathurst Honda will provide the brake pad component at no charge for as long as you own the vehicle! 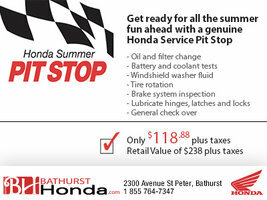 Some conditions may apply, starting July 4, 2016. 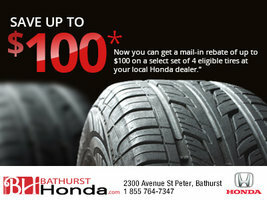 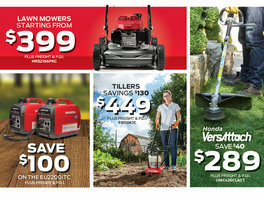 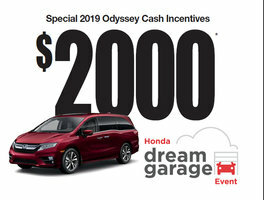 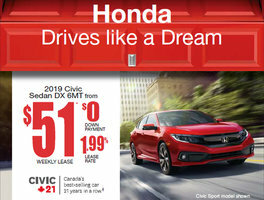 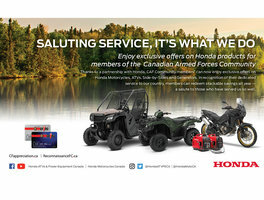 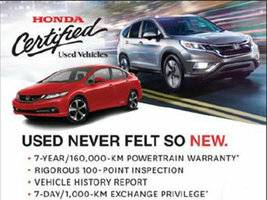 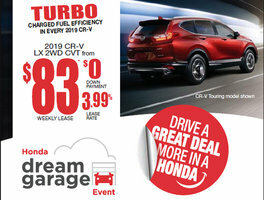 Call the service department at 1 855 764-7348 or contact us today for more information about this great offer!